The title of a forum by Universiti Kebangsaan Malaysia’s (UKM) Institute of the Malay World and Civilisation (Atma) slated for Nov 14 has been radically changed. Initially, the forum was titled “Polemik kehadiran masyarakat India di Semenanjung Tanah Melayu: Migrasi atau Imigran?” (The polemic of Indians arriving in Malaya: Migration or Immigrants?). The new title reads “Kependudukan dan pergerakan etnik di Kepulauan Melayu dari perspektif arkeologi, budaya dan sejarah” (The ethnic population and movement in the Malay Archipelago from the archaeological, cultural and historical perspective). The original forum title had come under fire from the Indian Malaysian community due to the lack of diversity among the panellists. The four panellists are policy research and international studies professor Ahmad Murad Merican; archaeology lecturer Nasha Rodziadi Khaw from Universiti Sains Malaysia; Atma professor Zuliskandar Ramli; as well as Indian civilisation expert Azharudin Mohamed Dali from Universiti Malaya's History Department. All four panellists are still scheduled to appear at the forum. In a statement, Atma director Supyan Hussin did not explicitly explain why the forum title was changed. He said Atman’s intellectual discourse series were contemporary and in nature. “Over the past two months, the country was stunned by after a polemic was sparked regarding people from India, the Tamil community, Raja Chola, the Bujang Valley, Malays and their relationship with Hinduism in Tanah Melayu. “Moreover, it was raised by a politician. 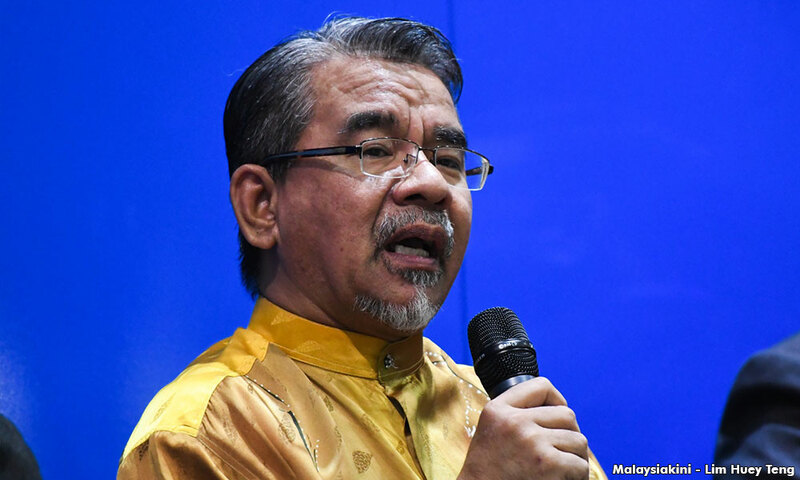 Therefore, the issue has stirred interest among those who cared about the history of Tanah Melayu,” he said. 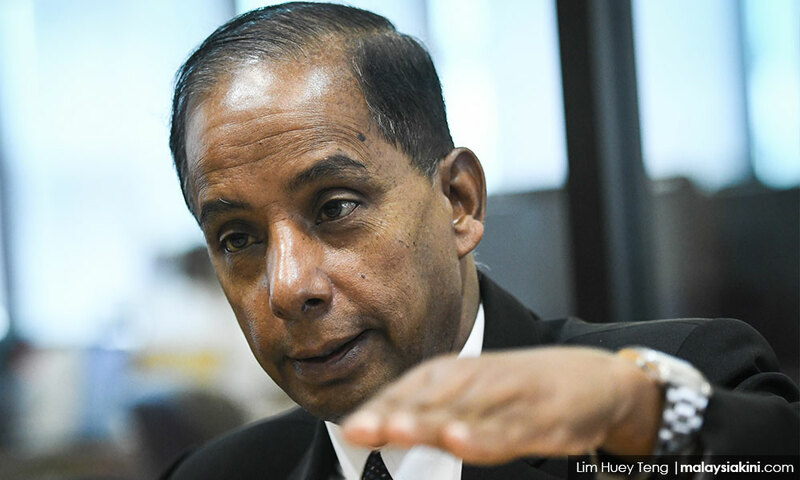 Although Supyan did not name anyone, it was likely that he was referring to the remarks attributed to Human Resources Minister M Kulasegaran (photo) whose speech in Nilai, Negeri Sembilan, had talked about Malaysia’s history. Kulasegaran would later claim that his critics had taken his speech out of context but apologised nonetheless. Supyan said this topic has been discussed at length without the necessary academic input. “Even though there have been efforts to write about this topic, it is not authoritative because the public will question their academic credentials. “Websites, blogs and Facebook are not authoritative enough to tackle this issue,” he said. He said there had been no closure to the polemic hence the need for intellectual discourse to educate the public on the country’s history.